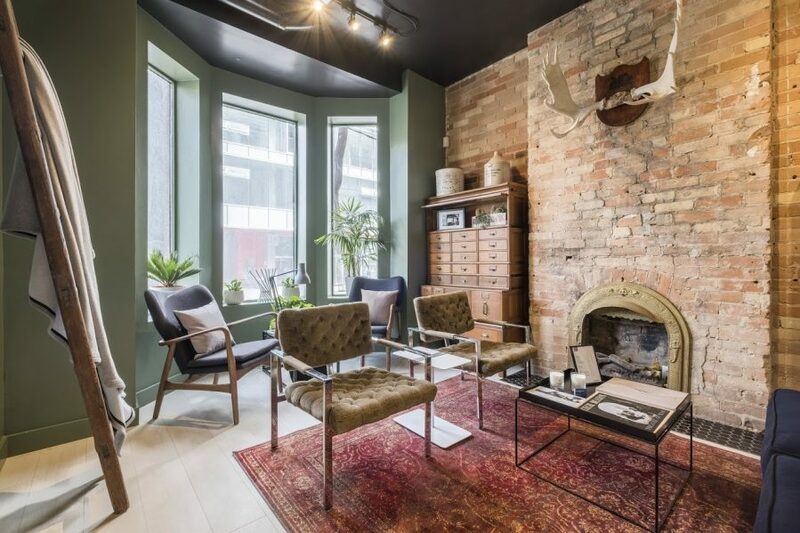 Toronto-based home decor retailer Merchant Sons has opened its doors at 273 Richmond St West following its successful e-commerce launch in April 2017. The store is styled as a home to create an immersive, customer-oriented brand experience and will include a full-service coffee bar by De Mello Palheta Coffee Roasters. The new store features subtle sales displays, no cash registers, and no line ups. Instead, customers pay electronically through a mobile point-of-sale while enjoying a coffee. The store also serves as an online fulfillment centre to ensure full quality control for online orders from merchantsons.com. Every package is visually inspected and sent to its new home by a Merchant Sons brand representative.